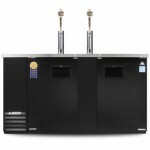 Pouring beer at altitude is not the same as pouring beer at sea level. 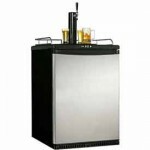 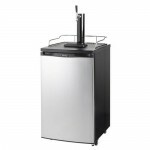 All Kegerators purchase..
Everest EBD3 is a Commercial quality Keg Cooler. 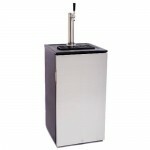 This unit is refurbished and in quality..